The Strip is the heart of Las Vegas – a four-mile-long, multi-lane highway lined by one enormous billion-dollar casino resort after another. It’s the epicentre of the city, whether you’re looking to gamble, party or just soak up the Las Vegas craziness. So it makes sense that you’d want to stay there if you can, but is it affordable? Is there such thing as a budget Las Vegas Strip hotel? On my last trip to Vegas I ended up staying in five different resorts on the Strip, ranging from budget to luxury. So after testing them out, here are my suggestions to help you find your perfect stay on the Strip, whatever you want to spend. 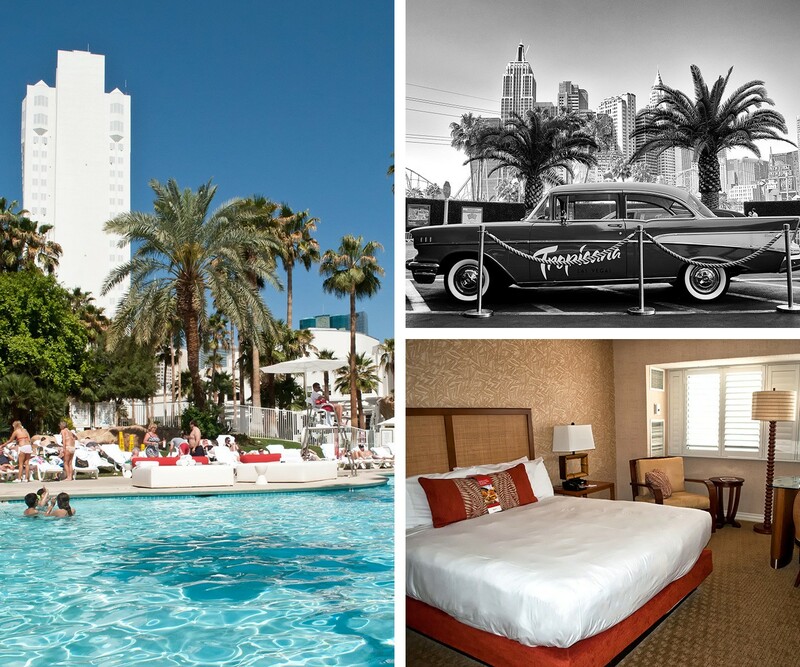 But first, here are a few tips to help you choose the best hotel in Las Vegas for you. Choose your dates: Las Vegas is a real weekend getaway favourite, so if you can avoid Friday and Saturday nights then you can bag a bargain. I stayed a Thursday night at Paris Las Vegas and the same room quadrupled in price for the next night. But it’s not just days of the week you need to factor in. There isn’t a real peak season in Las Vegas, but it does get extra busy around US holidays. And then there are the events – if there’s a big show or conference on then prices can really spike, so check event listings too. Think about your location: There are over 30 hotels right on the Strip, but not all Strip locations are created equal. The Strip’s four miles long, so if you’re staying right down one end then you’ve got a long trek down to the centre or the other end. There are frequent Deuce buses running along the Strip 24 hours a day which cost $8 for a day pass. But traffic can make it slow going. 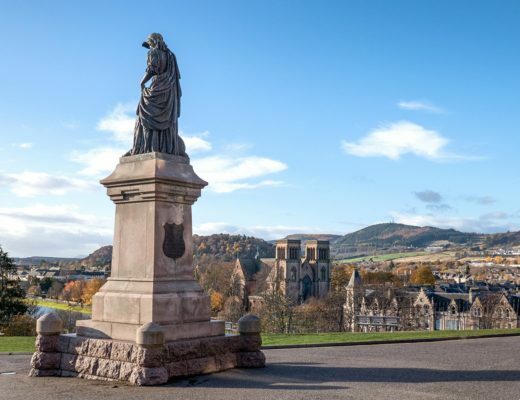 So if you’re limited on time and want to visit a lot of places then you might be better paying a bit extra to get a more convenient location. Shop around: Even when you’ve chosen a hotel and pinned down the best dates, the same hotel can have different prices depending where you look. I found the same room at the Bellagio on an August weeknight ranging from $180/£135 to $240/£180. So it’s a good idea to shop around and try a few different booking sites as well as the hotel’s own website. If the prices are pretty similar then it’s often worth booking direct with the hotel as some have loyalty schemes where you can get discounts or freebies. Beware resort fees: Most hotels in Las Vegas add on a daily extra charge which isn’t included in the room rate, whether you book direct or through a booking site. Resort fees range from $10–$39 a night before tax and you usually pay at the end of your stay. Originally the fee was to cover extra services, but now it can be a sneaky way to up the profits. Some hotels are more upfront about their fees than others, but always double check. For the hotels listed here, I’ve included the resort fee in the price calculations so it’s clear. Prices given are the average for a double room on a weeknight including resort fees. 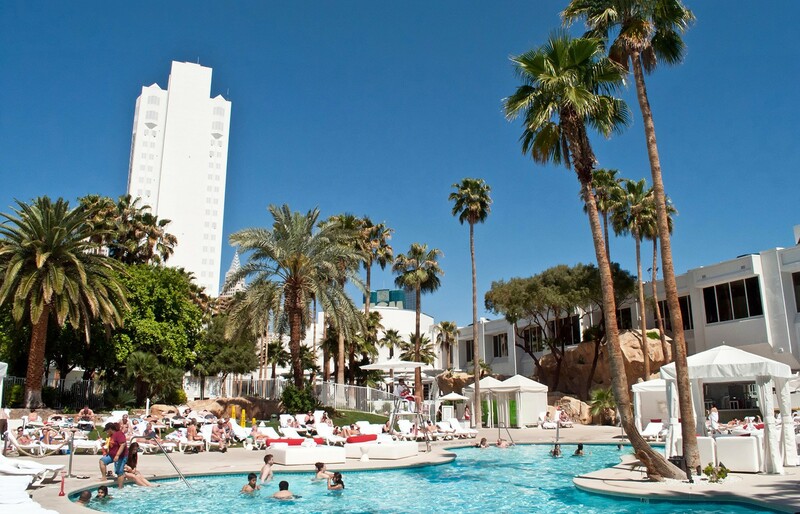 You might think that if you’re on a tight budget then you’ll have to stay in a hotel off the Strip, but with so much competition in Las Vegas, some resorts offer super-cheap rooms in the hope that you’ll spend big in their casinos if you’re staying there. So you can pick up some real bargains. Las Vegas’ budget hotels are usually found at end of the Strip, like the Stratosphere to the north. 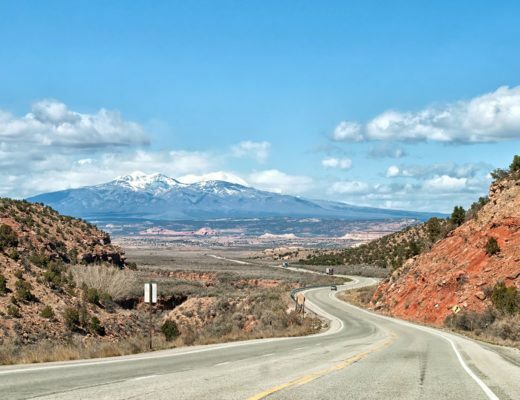 It’s located in a slightly scruffy area with not much around, but it’s an easy two-mile bus ride either to the central Strip or Fremont Street. We stayed in a refurbished ‘Select’ room, with two queen beds and a en-suite with bath. You don’t get much in the way of extras, but rooms are spacious and clean. The casino has a few eating options, with an American diner and Starbucks good for breakfast. There’s also a pool at the base of the tower (but a shortage of sunbeds so grab one early), in prime position to watch people jumping off the top. The resort fee is $30 per night, and hotel guests get half price access to the tower observation deck (normally $20). 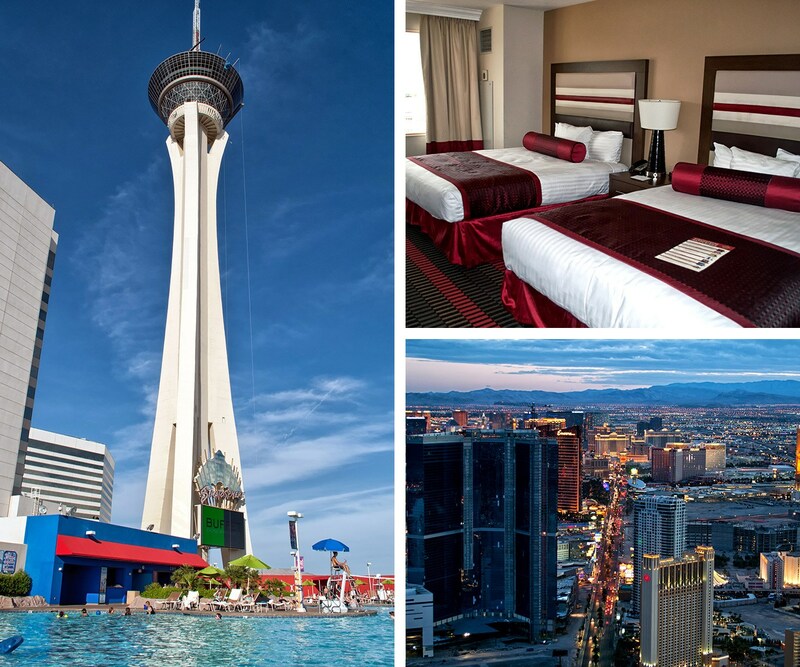 Other budget Las Vegas Strip hotels include the Luxor, Excalibur and Circus Circus. If you’ve got a bit more money to spend, head down at the south end of the Strip to the vintage-style Tropicana. It’s one of the few original 1950s casinos, but was completely renovated by current owners Hilton. It still has the retro entrance – complete with vintage Chevy – but inside it’s done up in tropical ‘South Beach style’. Everything’s bright and airy, with white walls with greenery and flashes of bright orange. We stayed in one of the standard Paradise Tower rooms, but you can also upgrade to a bungalow near the pool. All rooms come with plantation-style shutters and rattan furniture to go with the theme, along with a big flatscreen TV, safe and desk are. The lagoon-style pool is a good place to relax, with waterfalls and whirlpools and surrounded by palm trees with plenty of loungers and cabanas. There’s a theatre, comedy club and live music venue on site, plus few food options. They range from a casual beach café and the Bacio Italian restaurant to the more upscale Biscayne Steak, Sea and Wine. The resort fee is $35 per night. 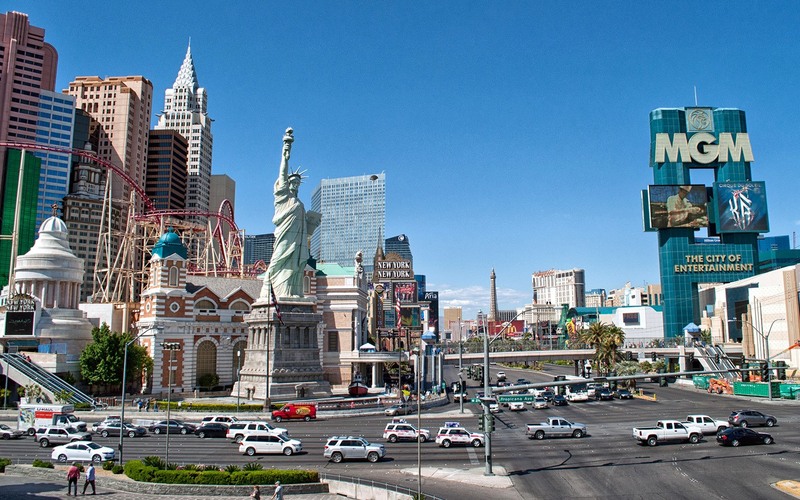 For a similar price you could also try Treasure Island, New York New York and the MGM Grand. 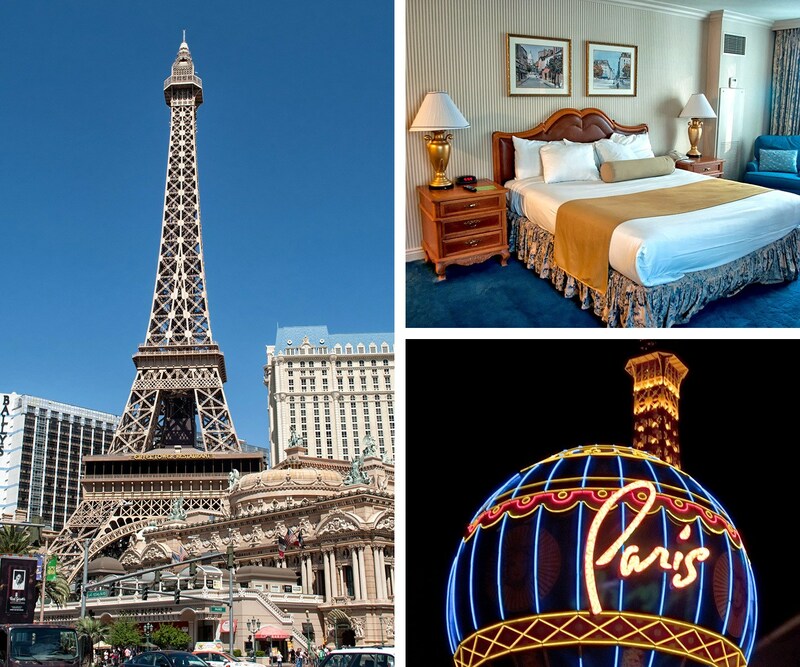 Up the budget a bit more and you can stay right in the heart of the Strip at Paris Las Vegas. It’s in a great location an easy walk to all the main sights. We stayed in a huge corner room, done up in Versailles-era French style, with antique-look dark wood furniture, gold and blue decor and a pink marble bathroom. Although the rooms aren’t the most modern, they come with coffee maker and fridge, and we had a couple of armchairs next to the window to make the most of the view of the Bellagio fountains opposite. The hotel has gone all out with the Parisian theme, with their own versions of the Arc de Triomphe and Louvre. And of course there’s the Eiffel Tower – with a big octagonal swimming pool beneath one of its legs. There’s also the the Château nightclub on the lower deck and a restaurant and observation deck at the top. 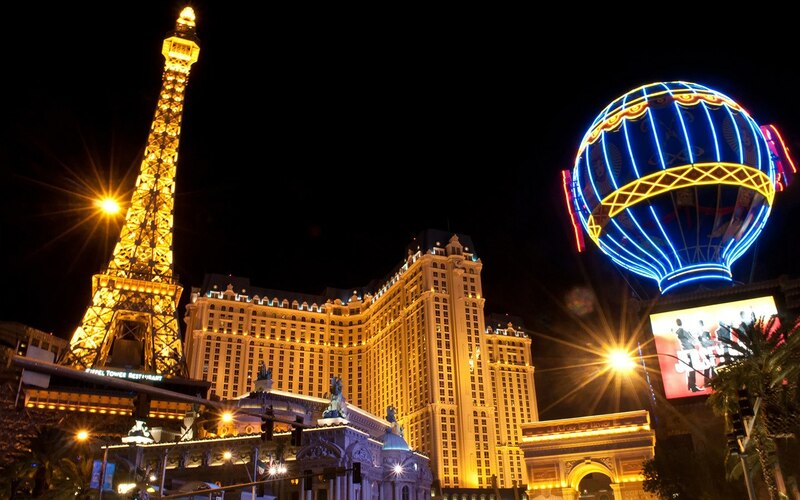 Paris Las Vegas has 11 restaurants, including a Gordon Ramsey steakhouse, a rooftop grill, a Parisian crèperie and bakery, and the Mon Ami Gabi bistro overlooking the Strip. The resort fee is $37 per night. 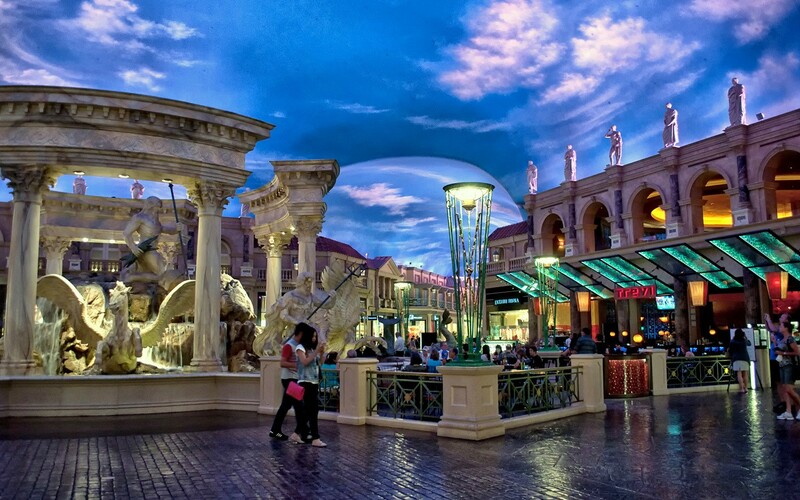 Other mid-range options on the Strip include Caesar’s Palace, Vdara and Mirage. The Bellagio might not be the most luxurious hotel on the Strip, but for me it’s classic Las Vegas. It’s where you still feel like you might come across Frank Sinatra and Sammy Davis Junior propping up the bar one evening. The resort is one of the largest on the Strip with almost 4000 rooms, but with a high staff to guest ratio you wouldn’t know it from the service. 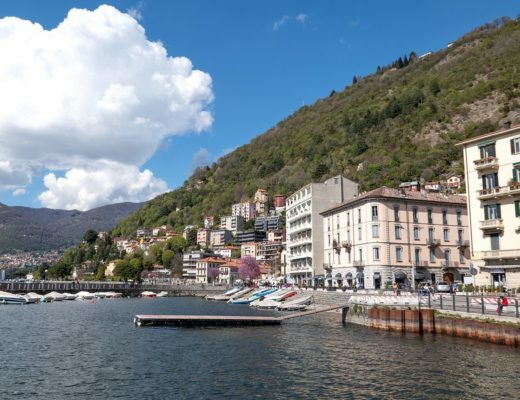 It’s located right at the heart of the Strip, but is set back behind a lake with those famous fountains so you’re away from the bustle on the streets. The rooms are decorated in muted colours in understated, elegant style with Italian furniture. There are 16 places to eat around the Bellagio, one of which has $100 million worth of Picasso paintings on its walls. There’s also a designer shopping centre where you can stock up on Armani and Chanel, a spa, indoor botanical gardens, nightclub and Cirque du Soleil show. There are five pools in the grounds, where you can reserve a luxury cabana complete with a supply of iced towels. The resort fee is $39 per night. 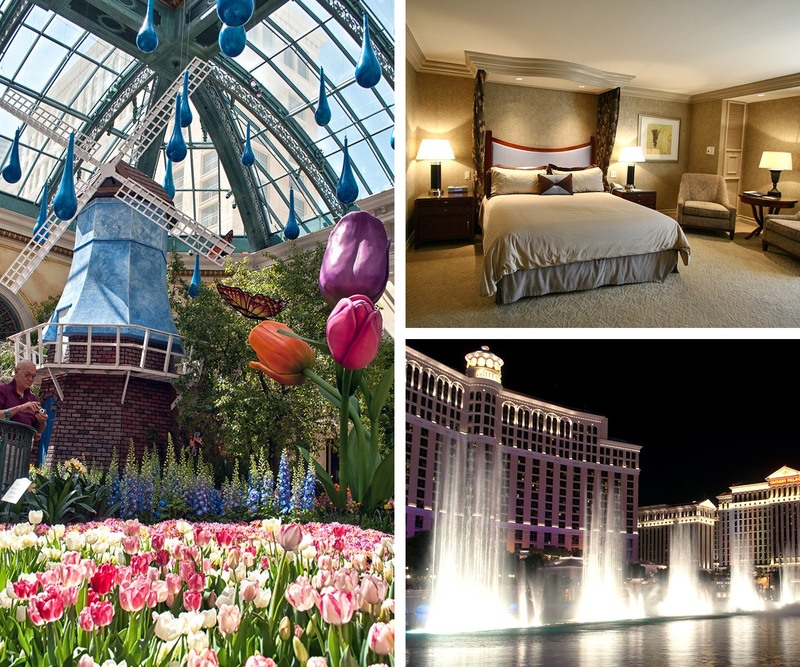 If you’re splashing out, also try the Wynn, Cosmopolitan or the Mandarin Oriental. Really great post! Another good resource for cheap hotels it Groupon and other social deal sites! I once got a 2 night stay with food vouchers for the Palms Hotel (not quite on the strip but still really close) for super cheap. 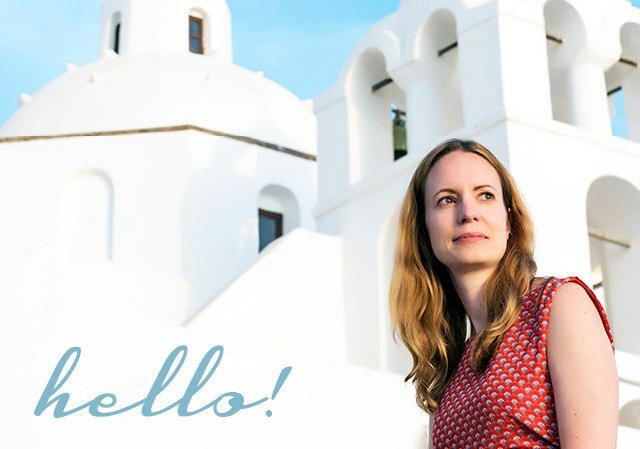 Thanks so much – and great tip about using social deal sites, will check that out next time. Thanks for your comments. Do you have any idea of how to secure a long stay accommodation for about two or more weeks? Planet Hollywood! Was there last month! 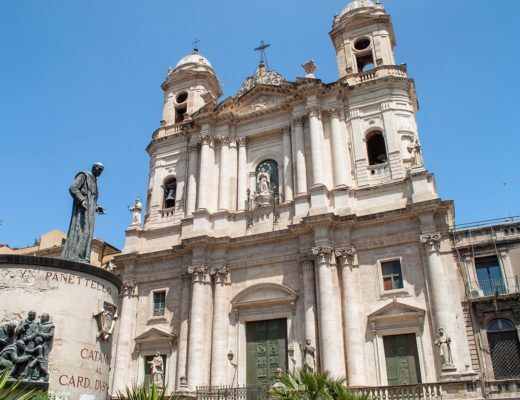 My cousin stayed there recently too and said it was good – like the location in the central part of the Strip. 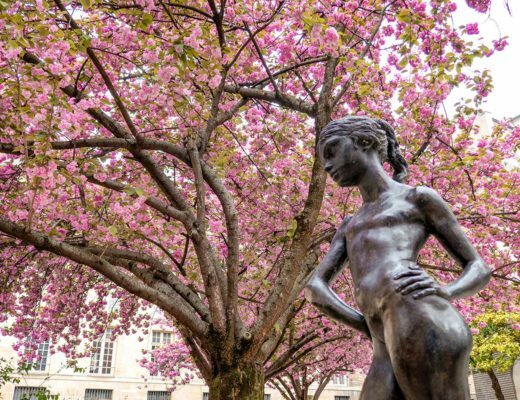 A couple of people have recommended The Four Seasons for a different experience. I’ll no doubt be back in Vegas at some point as my husband usually has to work out there each year so will see if I can try out another batch of hotels! I’ve only been once and we stayed at the Wynn. It was lovely and a bit of a splurge to ensure comfort – I was pregnant at the time and struggling with queasy mornings and restless nights. Great info! I’ve heard the Wynn is really nice – one to try out next time I’m there I think! If you want to be on the strip but save money, the Excalibur is probably your best bet. But for a little bit more the Luxor is nicer. We stayed there last year in October and had all the pools to ourselves. I’ve also stayed at Hooters haha! It’s not my first choice, but it is on the strip and I spent all my waking time at a conference at the MGM across the street (that was 4x the price) so I just needed a place to sleep and shower that was convenient. I’ve also stayed at the Four Seasons which is a totally different Vegas experience. Great if you’re not into the whole casino thing and want a resort feel. 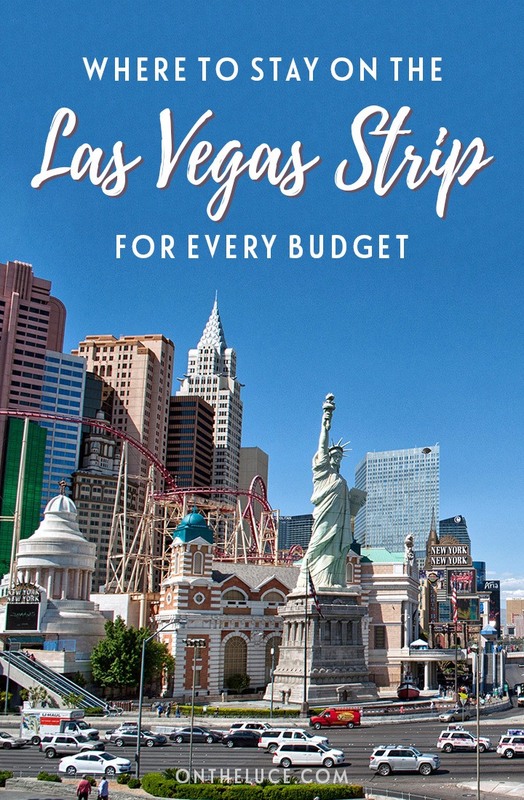 The prices do vary so much on the Strip, you can find the same hotel where the prices double within days, and not just necessarily over the weekend. It’s definitely worth shopping around, and interesting to try out a few different places. Las Vegas hotels are incredibly cheap. 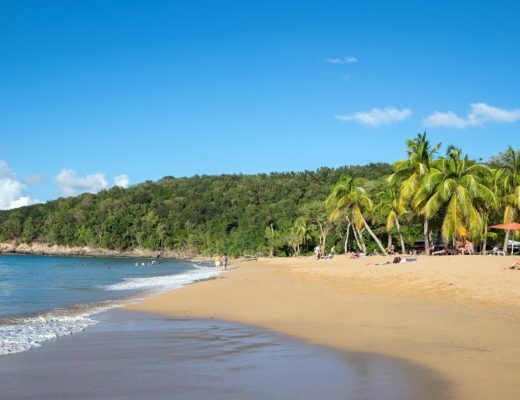 Just watch out for the resort fees that can easily exceed $40/night. Btw I also just followed you on Twitter. Great blog! Looking forward to connect! Thanks so much! Yes a good tip to keep an eye on those resort fees, some can be really pricey. I went to Vegas twice over the past 2 months and the first time I stayed at the Linq which is around $70 a night and the second time I went I stayed at the Aria which was around $110 a night I think (may have been more). Both were super nice though, I was surprised at how cheap you can actually stay on the strip at some of the hotels! Compared to other big cities the hotels are so cheap in Vegas! I guess the prices are subsidised by all the high-rollers who spend big in the casinos (definitely not me! ).